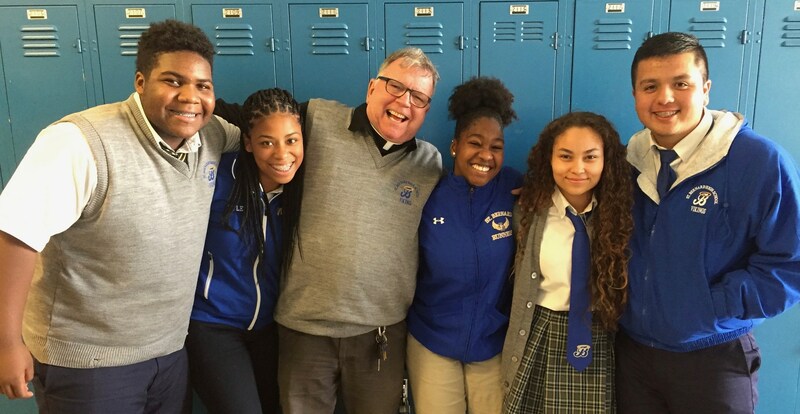 Your support of St. Bernard High School is essential to the growth and success of our school. Annual contributions from donors, alumni, parents and friends are especially meaningful to the school because they help to provide support for advances in curriculum, support of financial aid and scholarships. Please consider making an investment towards the future leaders of our world. 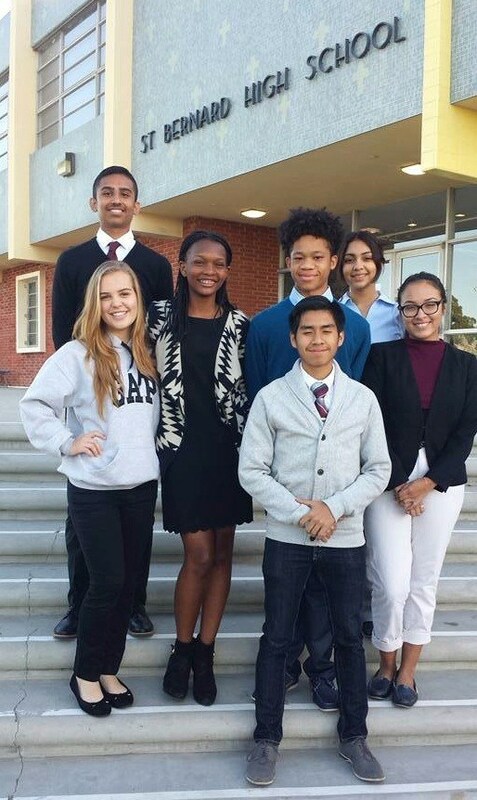 Student scholarships are our greatest need at St. Bernard. Contact Shireen Ossanlo sossanlo@stbernardhs.org (310)823-4651 x 131 to find out how to help sponsor one of our deserving student scholars.